Join the Conversation Tuesday April 29th at 6pm as Ryan and Dana welcome psychotherapist and author Claire Bidwell Smith to discuss the emotional lives of moms who are mothering without their own mothers to guide them. Have a question for our hosts or guests? Please email us or post to our facebook page. Tune into WSLR 96.5 LPFM or online at www.wslr.org Tuesday, April 29th at 6:00pm ET. The program will also available later in the evening via podcast atmaternallyyoursradio.com. 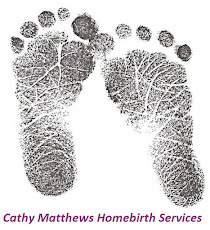 For more information, please contact the hostesses of Maternally Yours atMaternallyYoursRadio@gmail.com, or on our facebook page atfacebook.com/maternallyyours. 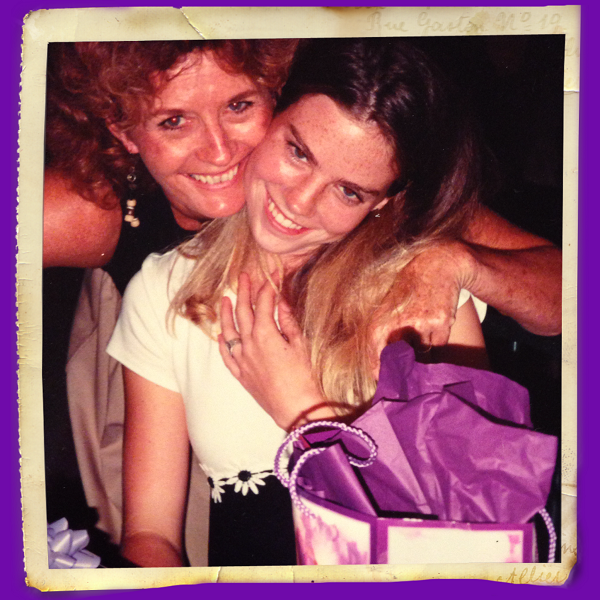 Join the Conversation Tuesday April 22nd at 6pm ET, as Dana and Laura as we begin a series on Mothering with Mental Illness. 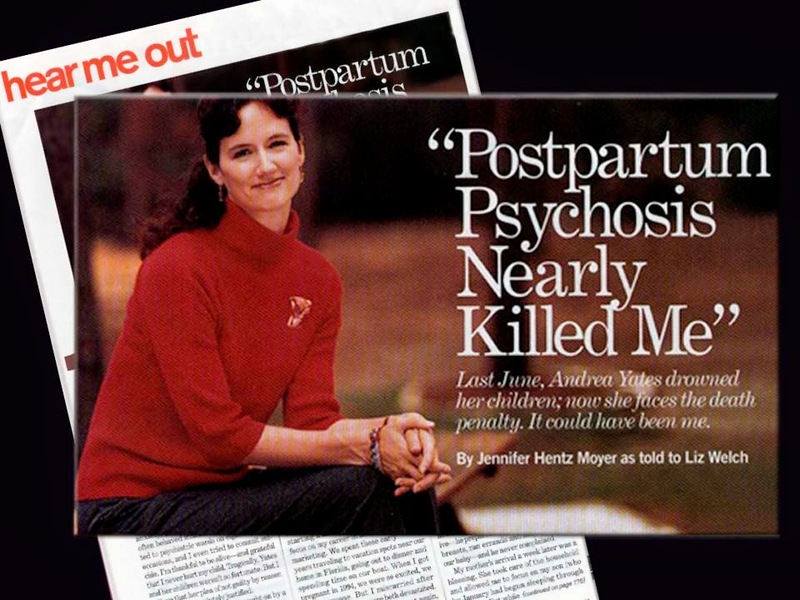 This episode will focus on Postpartum Psychosis with guests Sarah Workman Checcone of Postpartum Society of Florida and Jennifer Moyer, postpartum psychosis survivor, mental health advocate, and author. Have a question for our hosts or guests? Please email us or post to our facebook page. Tune into WSLR 96.5 LPFM or online at www.wslr.org Tuesday, April 22nd at 6:00pm ET. The program will also available later in the evening via podcast at maternallyyoursradio.com. 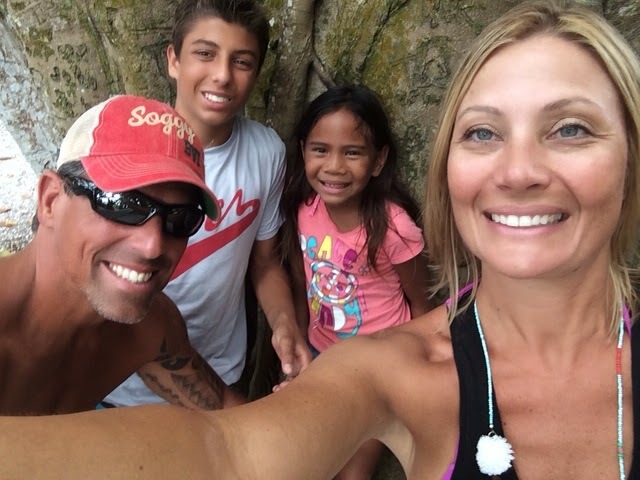 Join the Conversation on Tuesday, April 15th at 6:00pm ET as we wrap up our three part series on adoption with a look at the process, the politics, and the parenting that goes along with adopting internationally. We will be joined by local adoptive parents Nick DiLorenzo and Tara Eschenbach, and hear a pre-recorded interview with Kathryn Joyce, author of The Child Catchers: Rescue, Trafficking and The New Gospel. Have a question for our hosts or guests? Please email us or post to our facebook page. Tune into WSLR 96.5 LPFM or online at www.wslr.org Tuesday,, April 15th at 6:00pm ET. The program will also available later in the evening via podcast atmaternallyyoursradio.com. Join the Conversation Tuesday, April 8 at 6pm ET as Ryan and Laura bring awareness to the issue of premature birth with health care providers and our favorite experts, local moms. Have a question for our hosts or guests? Please email us or post to our facebook page. Tune into WSLR 96.5 LPFM or online at www.wslr.org Tuesday, April 8th at 6:00pm ET. The program will also available later in the evening via podcast at maternallyyoursradio.com. 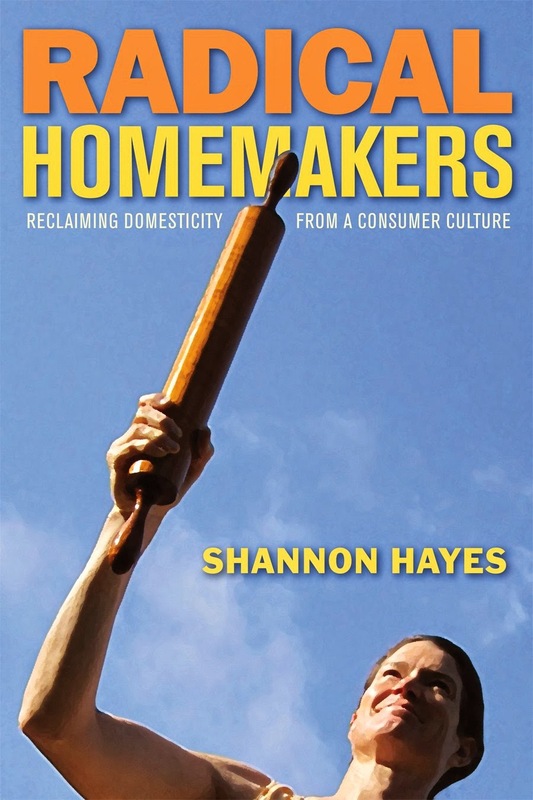 Join the Conversation Tuesday, April 1st at 6pm ET as Ryan and Dana welcome Shannon Hayes, author of Radical Homemakers: Reclaiming Domesticity from a Consumer Culture. Have a question for our hosts or guests? Please email us or post to our facebook page. Tune into WSLR 96.5 LPFM or online atwww.wslr.org Tuesday, April 1st at 6:00pm ET. The program will also available later in the evening via podcast at maternallyyoursradio.com.